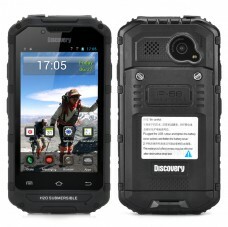 Vis handlekurv «4.3 Inch Rugged Android 4.2 Phone «Cryborg» – IP67 Waterproof, Gorilla Glass, Walkie Talkie, Quad Core CPU (Black)» er lagt til handlekurven din. 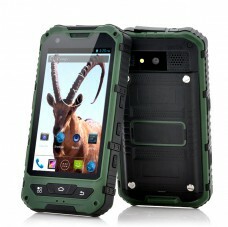 Designed to withstand shocks, drops and being waterproof, the ‘Sabre-Tooth II’ is a rugged Android phone which won’t let you down during the moments you really need the phone. 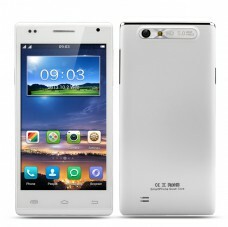 4 Inch Rugged Android Smartphone has an IP68 Waterproof and Dust Proof Rating as well as an 8MP Rear Camera and the ability to support CDMA 3G. 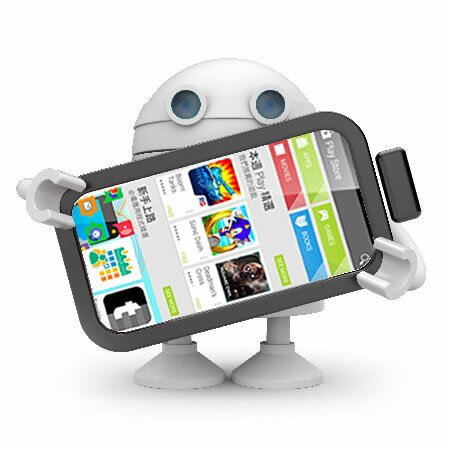 The ‘Cryborg’ Rugged Android Phone boasts a 4.3 Inch strong Gorilla Glass Screen, an IP67 waterproof rating, Walkie Talkie function and Quad Core CPU. 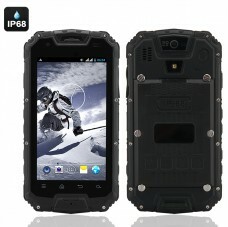 The ‘Crybot’ IP67 Rugged Phone is now available in orange and comes with a 4.3 Inch ultra rugged Gorilla Glass Screen, Quad Core CPU, Walkie Talkie function and more. 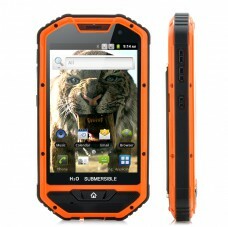 This 4.5 Inch 3G Rugged Smartphone has an IP68 Waterproof and Dust Proof Rating as well as being Shockproof plus includes GPS, Dual Core CPU and a 3000mAh Battery. 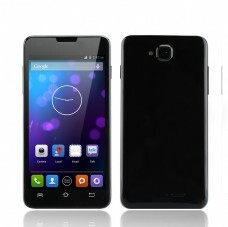 Android 4.2 Quad Core Smartphone has a 4.5 Inch IPS 960×540 Display, MTK6582 1.3GHz CPU and a 5MP Rear Camera is designed to bring the reality of top specs at a low cost. 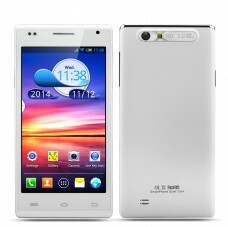 This 4.5 Inch Android 4.2 Smartphone features a MTK6572 Dual Core 1.3GHz CPU as well as supporting 3G networks and up to two SIM cards at the same time.